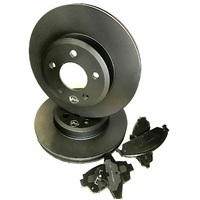 Make 4 interest-free payments of $24.96 fortnightly and receive your order now. 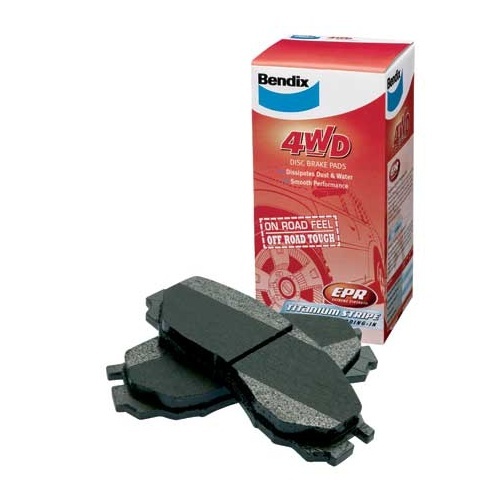 We are selling a set of Genuine Bendix 4 Wheel Drive Rear disc brake pads to suit Audi Q7 3.0 3.6 4.2 6.0 4WD Wagon models built 06 on. 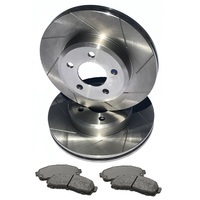 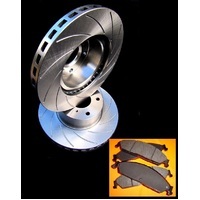 Quantity: 1 BOX / 4 INDIVIDUAL PADS / 2 DISC ROTOR SET. 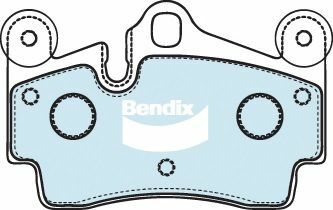 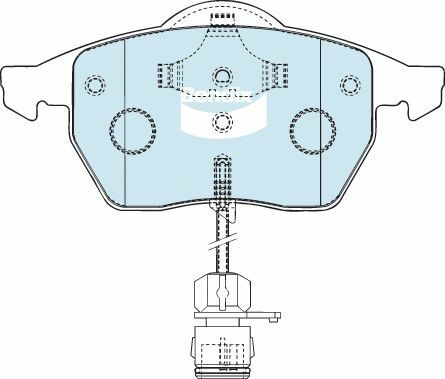 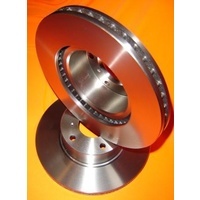 Please compare your current pad shape to the Bendix picture at the bottom of the page or use this link https://www.bendix.com.au/catalogue to confirm fitment to your model. 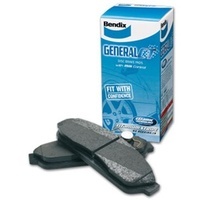 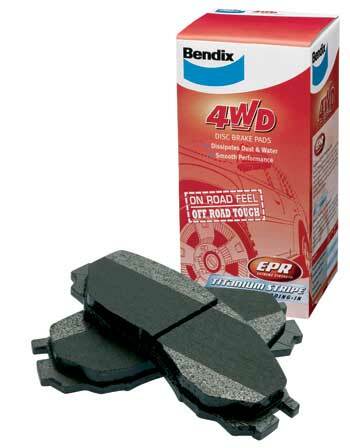 Performance Car Parts Online is a authorized Bendix Brake Pads supplier, dealing with us means you have a full extensive Bendix manufacturers Warranty. 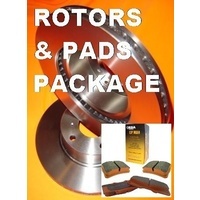 Please feel free to contact us if you cannot find any other pads your after. 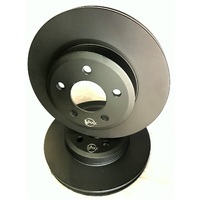 Make 4 interest-free payments of $73.20 fortnightly and receive your order now. 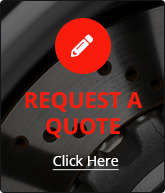 Make 4 interest-free payments of $49.20 fortnightly and receive your order now. 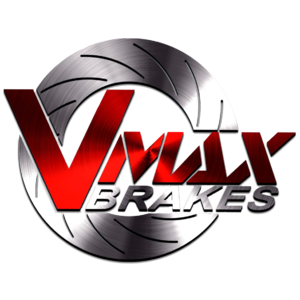 Make 4 interest-free payments of $61.70 fortnightly and receive your order now.